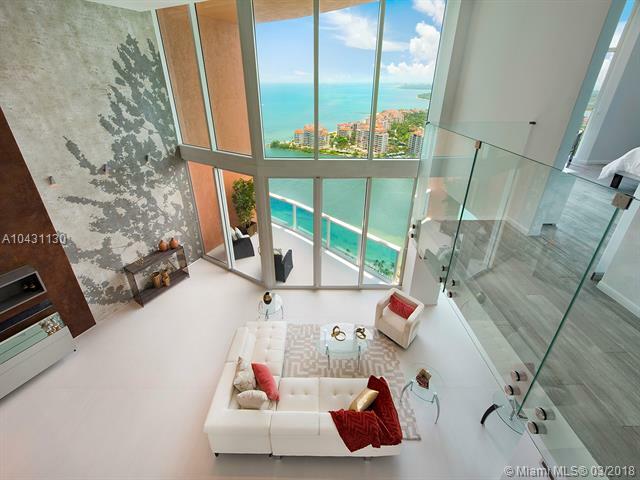 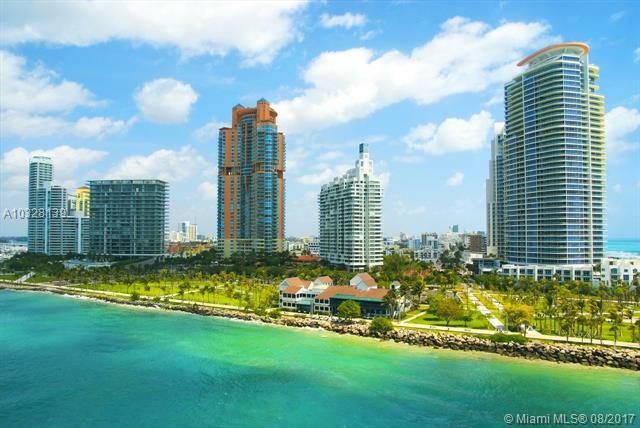 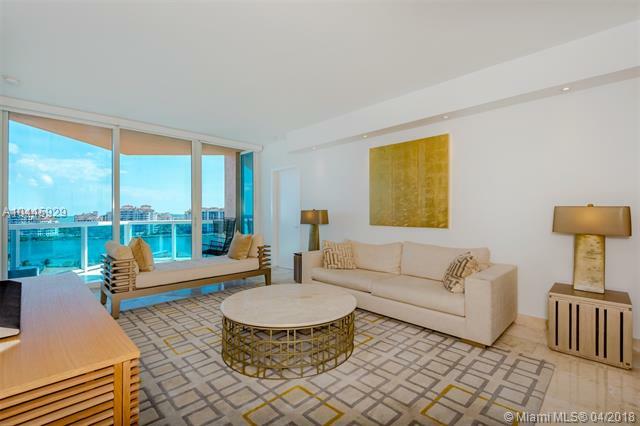 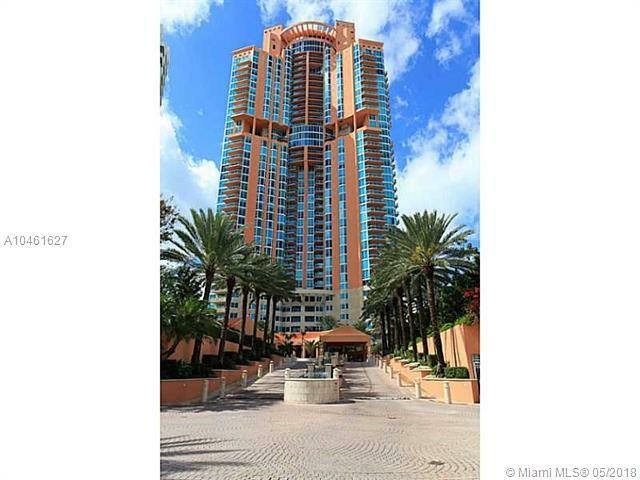 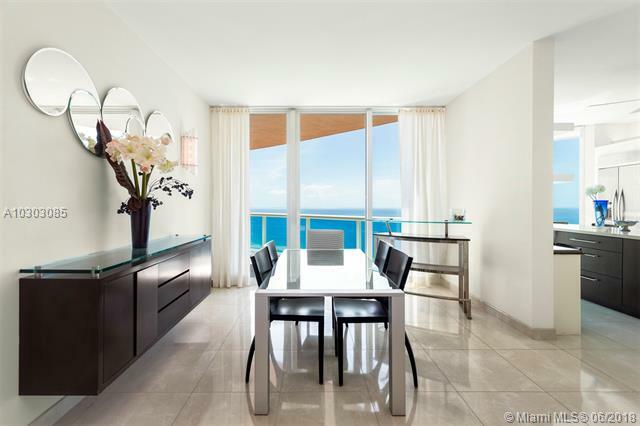 Portofino Tower Condo located at 300 South Pointe Drive in Miami Beach is a Luxury Waterfront Condo. 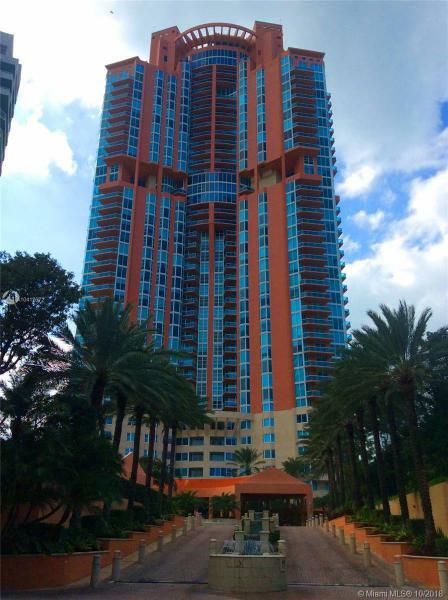 The design of Portofino Tower was inspired by Miami's tropical setting and vibrant culture. 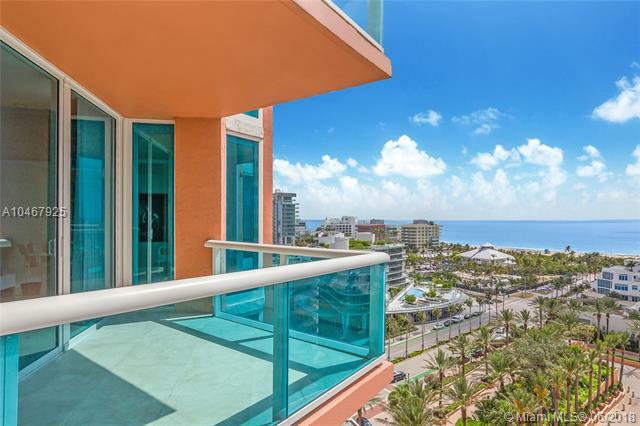 This high-rise condo in Miami Beach has lush landscaping, fabulous residential features and generous amenities for its residents. 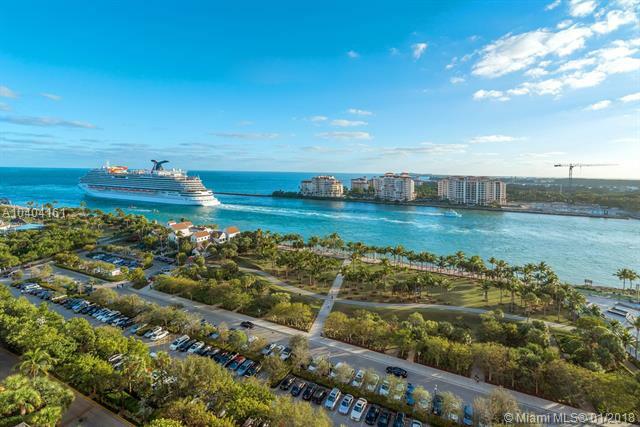 Portofino Tower has a combination of stylish design, and the convenient services provided makes it one of the more popular places to live in South Florida. 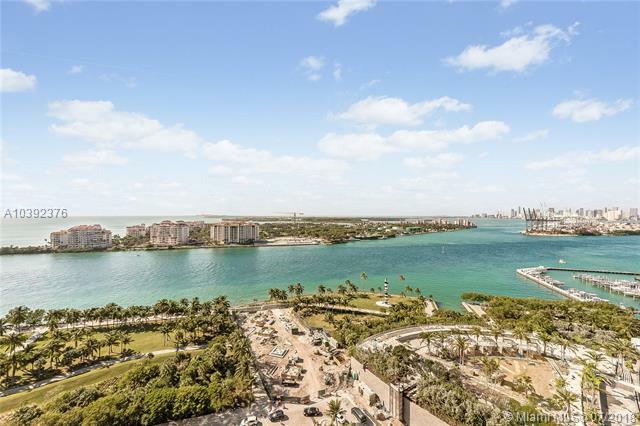 Portofino Tower offers condos that range from one to four bedroom floor plans, and with double door entries, nine foot ceilings, and spacious outdoor terraces.